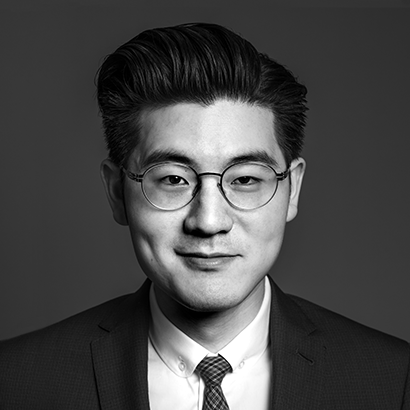 Lenczner Slaght is pleased to announce Jonathan Chen has joined the firm as an associate. Joining Lenczner Slaght after several years at a major national firm, Jonathan brings with him broad civil litigation experience including class actions, product liability, insurance, professional negligence and general commercial matters. He has appeared before the Ontario Superior Court of Justice, the Ontario Court of Justice and the Ontario Court of Appeal as well as administrative tribunals. Jonathan’s litigation work has served clients in a range of industries including automotive, insurance, banking, education and the public sector.